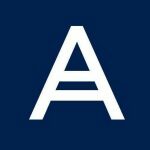 Hitech GP are delighted to announce a three-year partnership with Acronis, the leading provider of innovative cyber protection services. 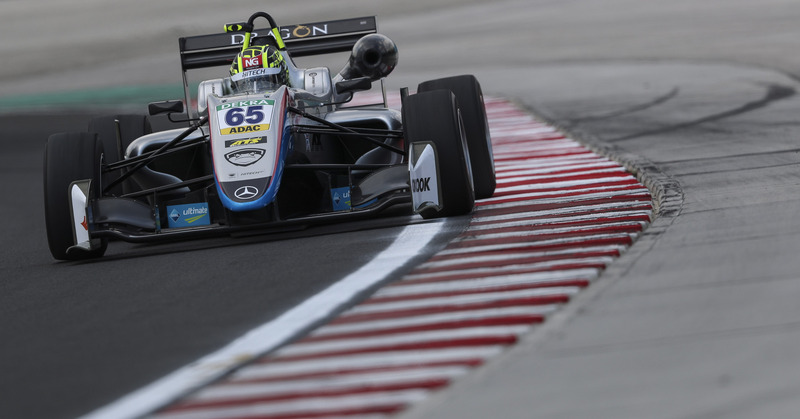 As a Formula Three team, Hitech GP share large amounts of sensitive data between race locations, offices, and partners, meaning data protection and availability is critical for the team’s performance both on and off track. 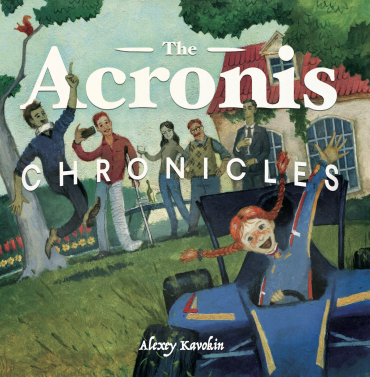 Acronis are committed to providing complete cyber protection and help the team comply with security and data retention regulations through their effective backup solutions, file sync and share services, and cloud storage. Enaam Ahmed, Hitech Grand Prix. FIA Formula 3 European Championship, Hungaroring, Mogyorod, Hungary. 1st June 2018. 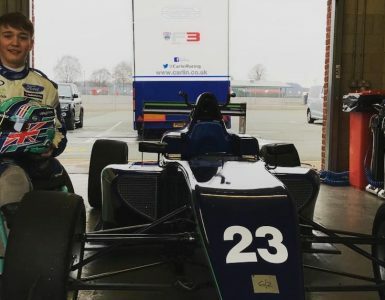 Monger continues remarkable racing recovery with first BRDC British Formula 3 test.